Instructions included for 4 block designs. 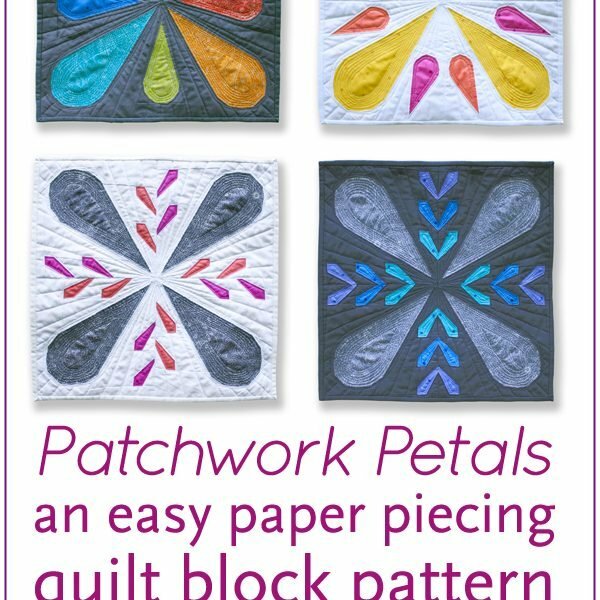 This pattern requires foundation paper piecing techniques. General foundation paper piecing knowledge is assumed.